When you hear about venomous snakes the first things occur to peoples mind are terrible stories of bites incidents. To a certain degree it is quite true for south countries, but concerning the most part of Europe and Russia it is not so actually. Really snakes inhabiting here are not so dangerous in strength of their sizes and toxicity of their venoms. So the bites mortality from the bites oh these snakes usually doesn’t exceed 1%. But snakes are not less known as producers of venom such an important crude for pharmacy and biochemistry. All It began in the end of XIX century when the great physicians and scientists Léon Charles Albert Calmette (1863-1933) and Auguste Césaire Phisalix (1852-1906) for the first time manufactured antivenom serum. 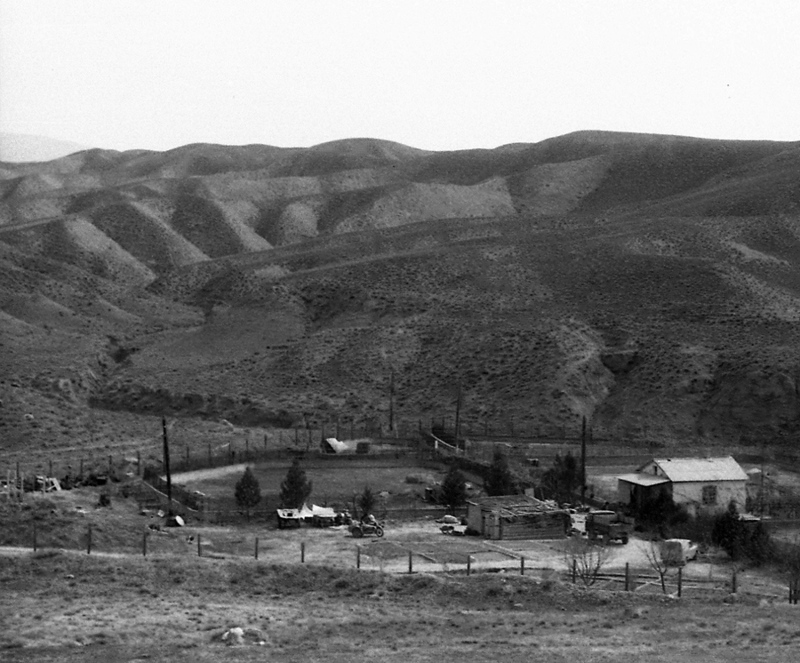 The first batches of antidote were manufactured in the field camps where they built temporary open-air cages for snakes tents for staff and stalls for horses. In 1899 on the basement of one of such camps the fixed snake farm was founded near San-Paolo in Brasil by snake catcher, physician, immunologist and investigator Vital Brasil (1865-1950). Thus the Butantan Institute up to the present functioning company became the first stationary serpentarium keeping livestock of snakes and manufacturing venoms and serums. 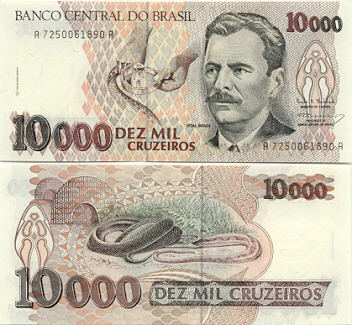 Vital Brazil is known as discoverer of the polyvalent serum against venoms of Crotalus, Bothrops and Elapidae genus. The first snake farm in the former USSR was founded in 1935 under the herpetological department of Uzbekistan zoological garden at Tashkent. 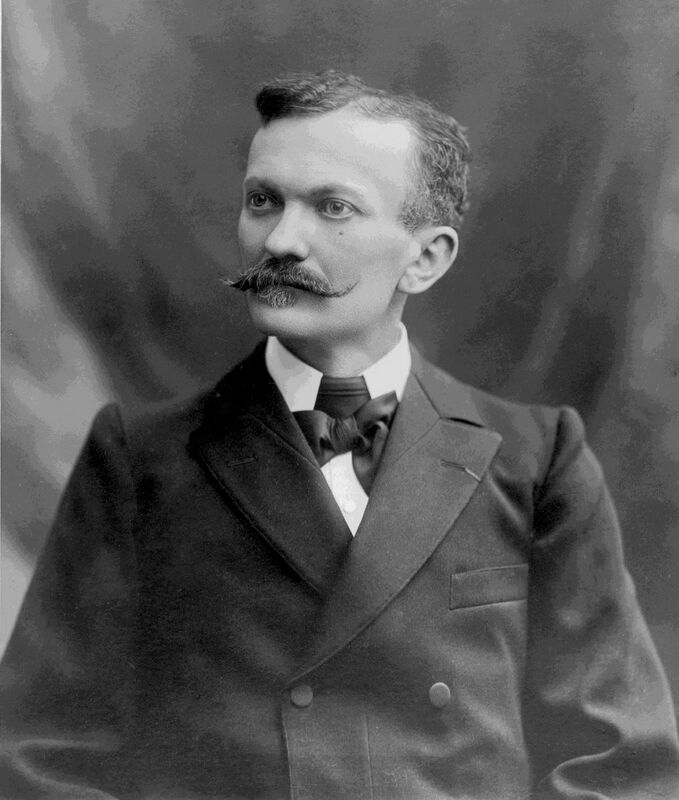 In 1937 on the basis of produced snake venoms M. Maxianovich worked up the production method of antidotes against venom of cobra, lebetina viper, carpet viper and cottonmouth. The same period one more snake farm for biological monitoring and venom production was organized at Sukhumi under the all-USSR Institute of Experimental Medicine with the personal participation of famous scientist Eugene N. Pavlovsky (1884-1965). The World War the second interrupted all began works and lives of more herpetologists. 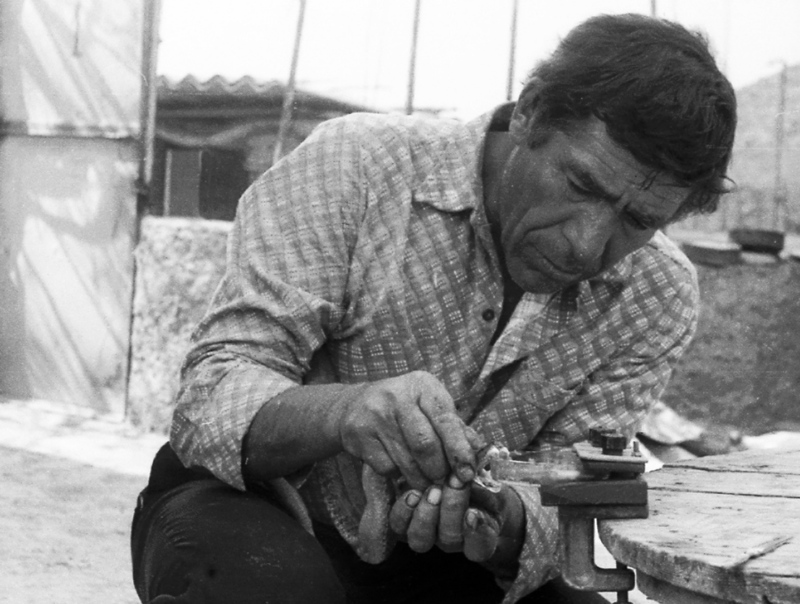 At the postwar period until 1957 the work with venomous snakes was carried out by the only initiator of this craft Basil Karpenko at the Tashkent Zoo. From the end of 1959 there began a development of snake farms in USSR. Firstly a herpetological laboratory was organized in Tashkent under the Institute of Zoology and Parasitology and after the serpentarium was founded under the Zoo-Complex. Practically at the same time there arose the major under the Kirgiz Areal Zoo-Comlex in Frunze (at present Bishkek). At the second part of 60-s were founded the serpentariums in Baku (Azerbaijan) and in the Badkhyz Nature Reserve near Kushki (Turkmenia) - the most south town of former USSR. The worked out venoms were used in produce antidotes, extraction enzymes and production of antiphlogistic ointments. The development of this sector made a some decrease of venomous snake population at the part of the area of their habitation at the south of USSR. It brought the leaders of National Republics in 1967-1968 to enact a line of legislative acts directed to the defense of venomous snakes and prohibition of their removal from republics. It favored the demand of common viper venom (Vipera berus) which became the basement of Viprosal B ointment. 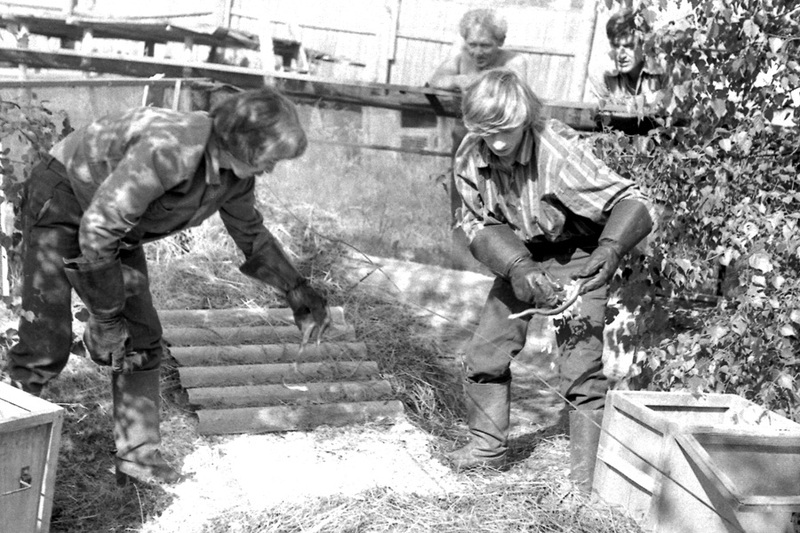 In 1971 two biologist V. Trofimiov and V. Ragozin organized the serpenarium near Moscow of under the Zoo-Association of Main Hunting Department of RSFSR for exploitation the common viper at the European part of USSR. From that time till 1989 the world biggest population of common viper was developed by Moscow serpentarium in the European part and Frunze serpentarium in the Asian part of the former USSR. At Moscow serpentarium the keeping of snakes was seasonal composite, so in summer snakes were keeping in the open-air cage and in the cold periods in the cages. At Frunze Serpentarium snakes were keeping in cages year-round. 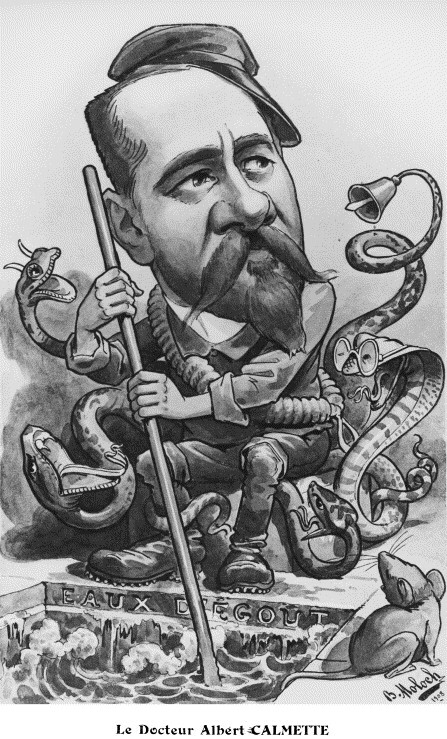 The many years of experimental work and practice made herpetologists to store the great knowledge in ecology, biology and keeping of venomous snakes and also production venoms. By the end of 80`s Moscow Serpentarium was strong company with about twelve years of history. 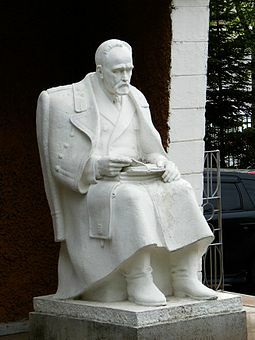 There worked the real pleiad of high-experienced herpetologists such as Vladimir Ragozin, Michael Dankov, Yuri Lapikov, Alaxander Pisarev, Alaxander Ognev, Vladimir Ivanov. Highly educated team combined youth, excitement, the fanatic devotion to favorite work, interest in innovations and inquisitiveness of real investigators. Thus was tested and approved mass artificial snakes wintering and worked out the unique methods of snake milking. The practice of keeping snakes at open-air cages was recreated with complex but manufacturable coverings and also special system of snakes feeding was elaborated. The construction of cages in which snakes were keeping at winter period also was regularly revising. 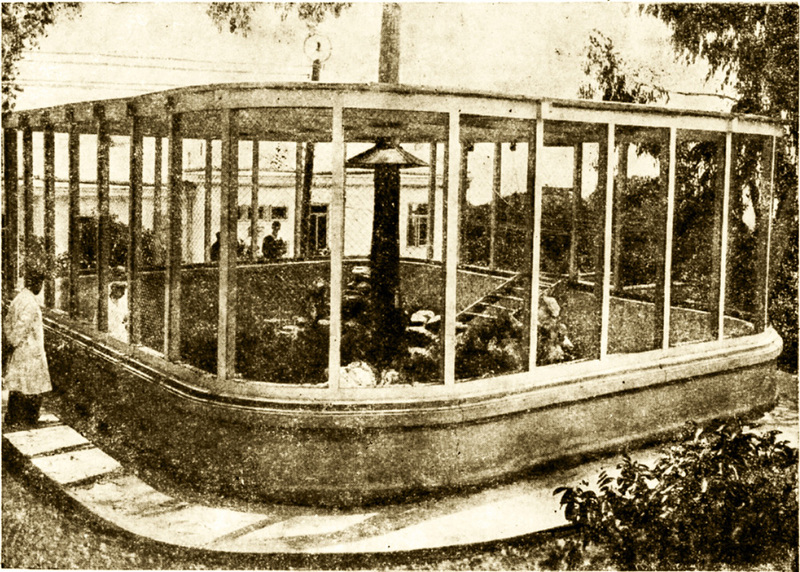 In the final the cage represented the unique construction where they were succeed to achieve the variety of abiotic conditions at small capacity of the cage and at the same time it was functional for biotechnological process. They also paid attention to investigating work in Moscow Serpentarium. So there were thoroughly learnt many sides of biology and ecology of Common viper and worked out the theory and practice all the biotechnology procedure from snakes capturing up to the final product dry venom. In 80`s Moscow serpentarium already produced several hundreds of dry venom of Vipera berus. From 60`s there was the organized capture of Common viper for serpentarium of ex-Frunze (now Bishkek, Kirgizia) in Novosibirsk region. The capture of the first years amounted 1-4 thousands snakes but after 1971 when Moscow serpenarium started and the capture in European part of USSR gradually redistributed the amount of captered vipers in Novosibirsk region increased up to the 10-15 thousands near 80`s. So by the foundation of self snake farm in Novosibirsk there were already three state-operated enterprises capturing vipers “Severnyi”, “Taezhnyi” and West-Siberian Zoo Complex. It should be noted that the largest in the world phenotypically homogenous population of Common viper is inhabiting in Novosibirsk region. In 1989 on the basements of new management principles appeared on the decline of reconstructing (perestroika) the Production Association “The Novosibirsk Hunting Department” began the independent exploitation of common viper population in Novosibirsk Region. More than twenty years before the vipers of Novosibirsk Region were captured in an organized way for Frunze serpentarium. Thus the capturing process - one of the important links of production venoms – was good functioning at a point of foundation of new serpentarium in Novosibirsk. The live-stock expert Vladimir Dudarev became a leader of new Serpentarium. And herpetologist of Moscow Serpentarium Alexander Pisarev was assigned to arrange the production of snake venoms in Novosibirsk. So in the spring 1989 the production of snake venoms started in Novosibirsk.